*Now offering eyelash extensions! Click here for information. We want your experiece with us to be amazing! From the moment you walk in our doors, you’ll feel the difference of our salon. Our staff will greet you with a smile and a warm welcome and put you at ease. Our salon’s atmosphere is warm and inviting, beautifully decorated and very professional. The Image Creator’s mission is to deliver uncompromising customer care and exceptional customer service. We are committed to delivering you the finest services, products and knowledge available….. a satisfied client is our goal. 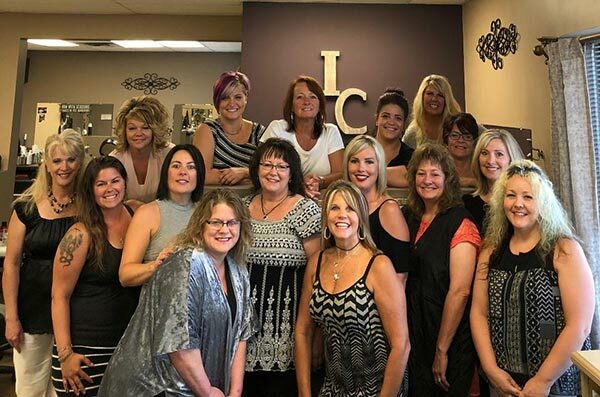 Our team consists of highly-qualified master stylists, all with at least 5 years experience, highly trained massage therapist and a very experienced receptionists staff committed to serving you.